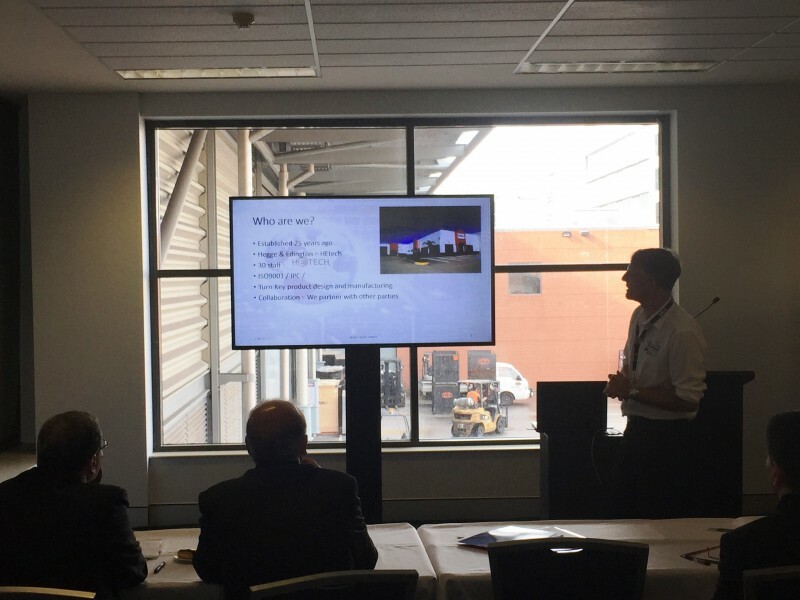 While we were in NSW territory, we decided to take the opportunity to meet with fellow contracting engineers to discuss potential partnerships with Hetech! We had a great turn out, with a number of Electronic Design companies, Contracting Engineers and Industrial Designers in attendance. After an overview of Hetech and presentation of partnership opportunities, the guests networked with one another and walked through the DesignBUILD Expo to the TecHome stand to experience our design and electronic work first hand. If you weren’t able to make it to our information afternoon or are interested in partnering with Hetech, call us now on 07 3297 9700.